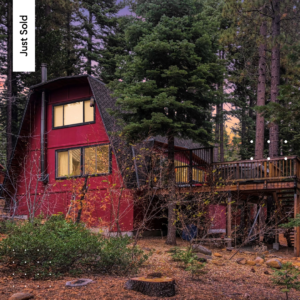 PROPERTIES SOLD | Another Happy Client! 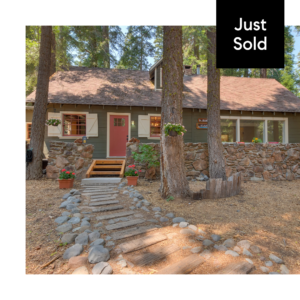 PROPERTIES JUST SOLD | Another Happy Client! 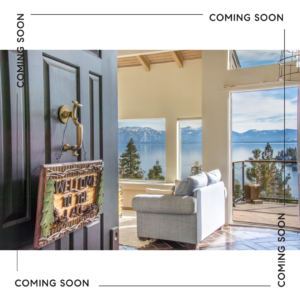 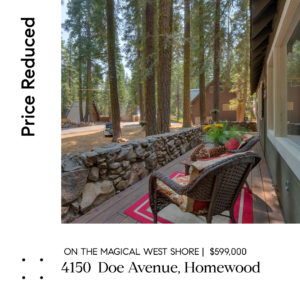 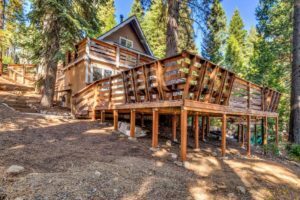 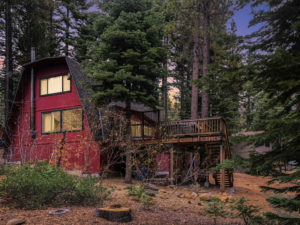 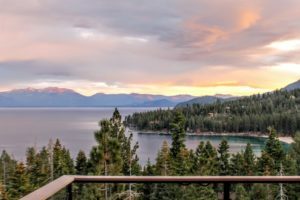 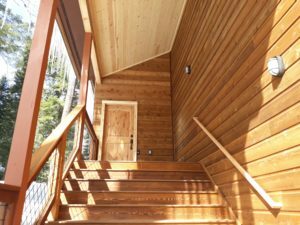 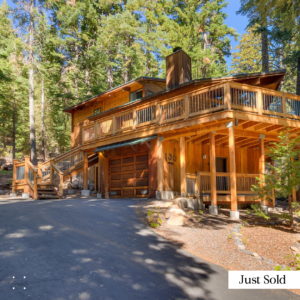 JUST SOLD | Another Happy Client in Lake Tahoe!